1. A laptop case with a handle so they can easily transport that precious piece of cargo around campus. Get it from Amazon for $17.99+ (available in three sizes and six colors). 2. A snack pack for late night library sessions because no student should be pulling an all nighter and be ferociously hungry at the same time. Get this pack of 30 snacks on Amazon for $22.95. 3. A map glass so they can stare at their beloved town or city while cheers-ing to their amazing college experience. I went to Bucknell University in Lewisburg, PA (RAY BUCKNELL!!! ), but you can customize the glass to be your college town or city! Get it from The Uncommon Green on Etsy for $29.50. 4. A pair of fuzzy socks that'll provide a bit of comfort when they're feeling a little homesick. Get a pack of five from Amazon for $14.99+ (available in eight styles). 5. A Sigmund Freud pin set any philosophy major will laugh at. 6. 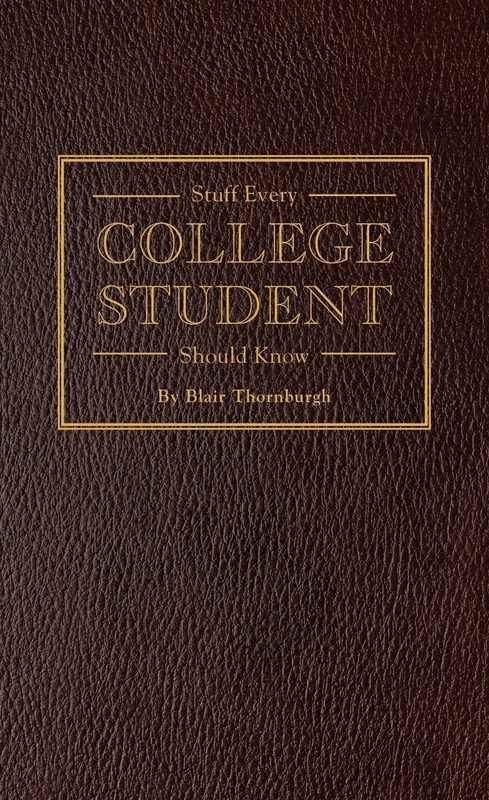 A how-to book packed with important lessons for every college student. 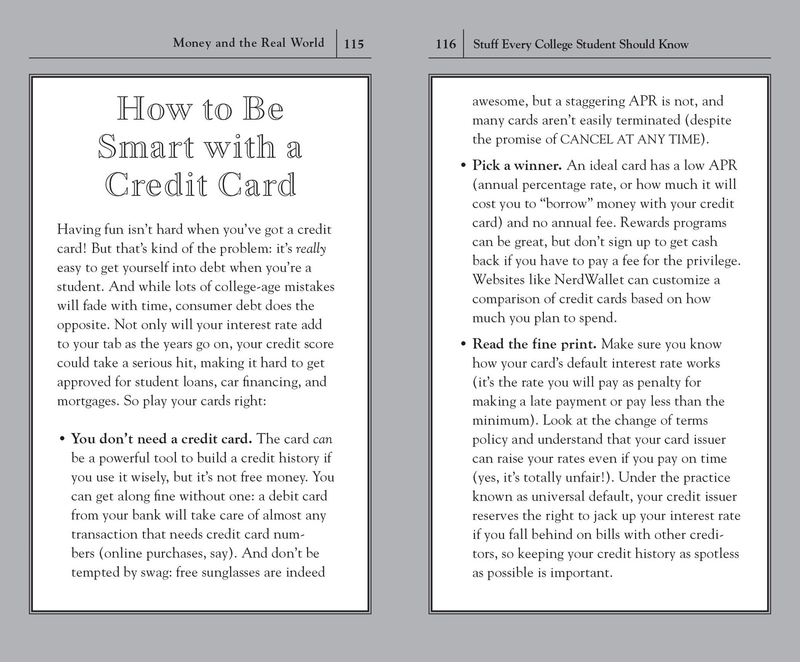 Like how to manage a credit card and how to be a decent roommate. TAKE NOTES, KIDS. Get it from Amazon for $5.99+ (available in two formats). 7. A set of face masks so they can have a spa day without doling out a ton of cash. Get a pack of 15 from Amazon for $14.99. 8. A Harry Potter–themed stress relief squishy for those moments when they think about student loans. Yep. 9. 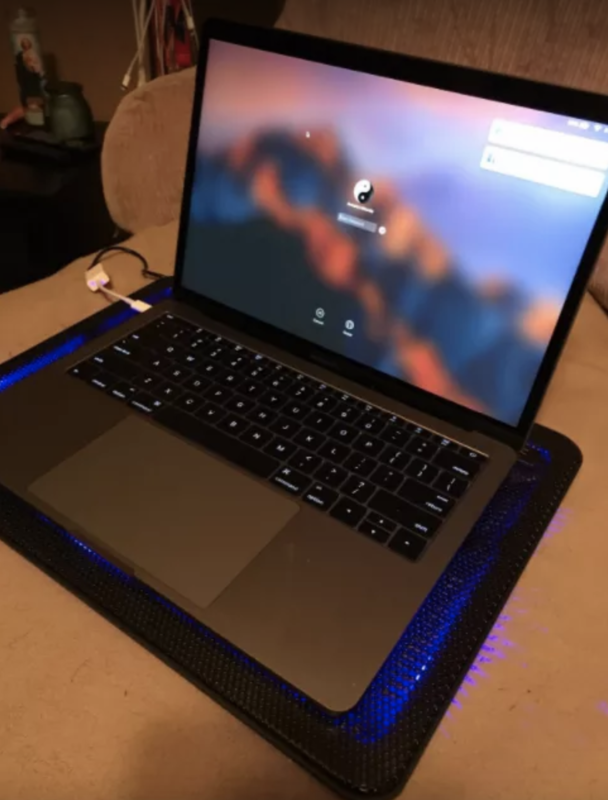 A USB-powered cooling pad to keep their laptop from reaching soaringly high temps while writing that last-minute paper. 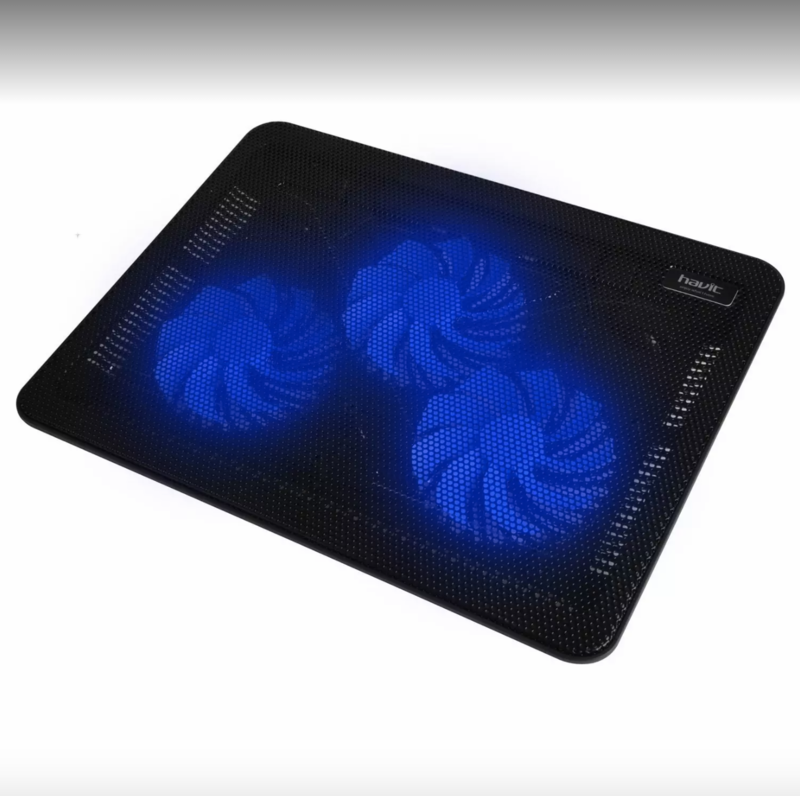 This cooling pad has three ultra-quiet fans that won't make a ton of noise while in use. 10. 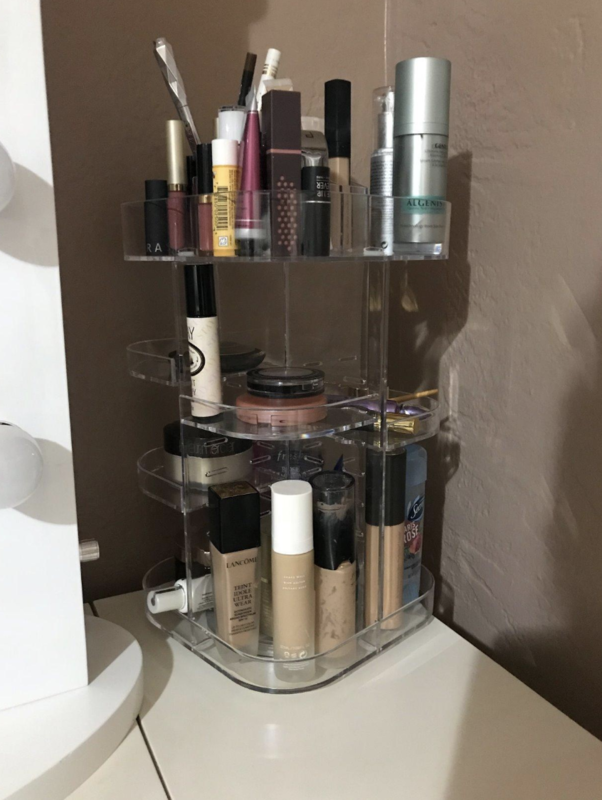 A rotating makeup caddy that'll make their morning routine 10x more efficient. Say hello to being on-time to class! 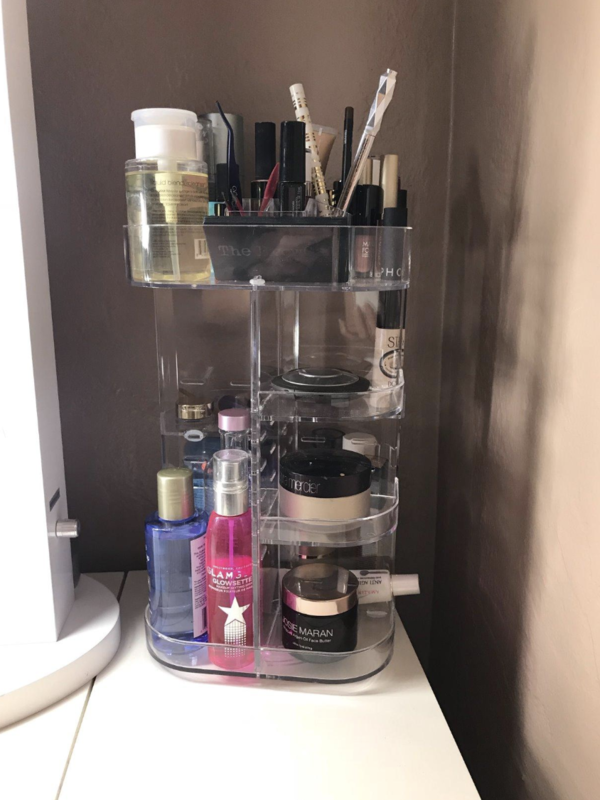 This organizer can accommodate at least 30 makeup brushes, 20 bottles of skin care products, and other accessories including lipsticks, nail polish, and eyeliner. The trays are also height-adjustable to accommodate the products you have. Get it from Amazon for $18.99+ (available in three colors and two shapes). 11. A life hacks calendar so they can get through each school year relatively unscathed. Get it from Amazon for $10.78 or Barnes & Noble for $14.99. 12. 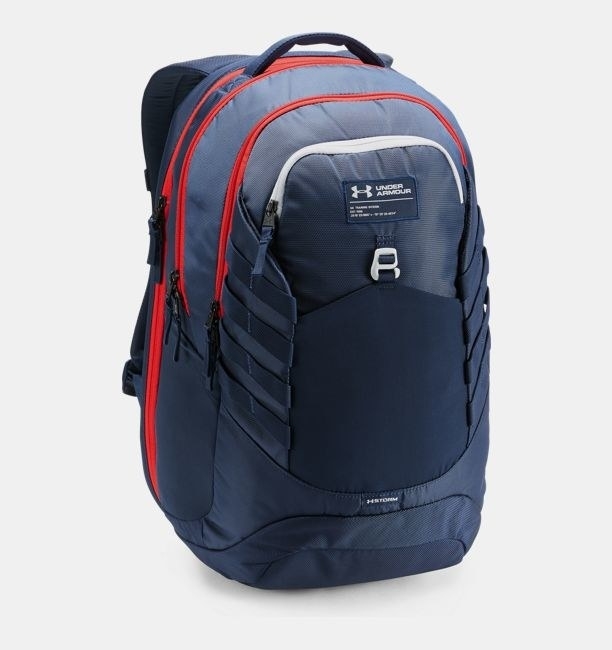 An Under Armour backpack to play home to their school supplies. 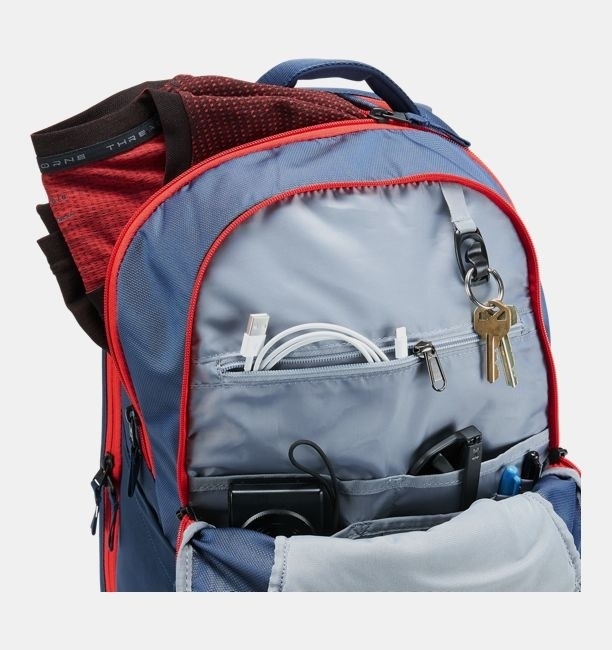 This water-resistant backpack has compartments for their laptop, keys, cell phone, water bottle, charging cables, notebooks, and textbooks. The straps are designed to mold to their shoulders for ultimate comfort, while the front zipper pockets provide extra protection for valuables. Get it from Under Armour for $89.99 (available in six colors). 13. 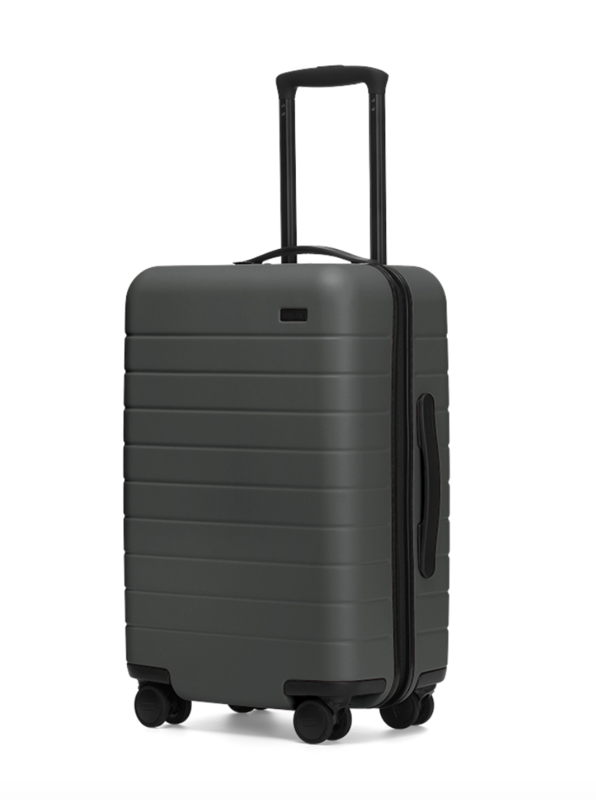 A carry-on suitcase that'll withstand the elements, charge your device, and come with a built-in lock. I have an Away carry-on and I absolutely love it. It fits a large amount of items and can be locked easily. The outer shell is durable and even though I've used mine on various trips, it barely has dings or scratches. It's smooth to roll and has a sturdy handle. You can remove the battery pack if you're afraid of it overheating while you're on a flight. 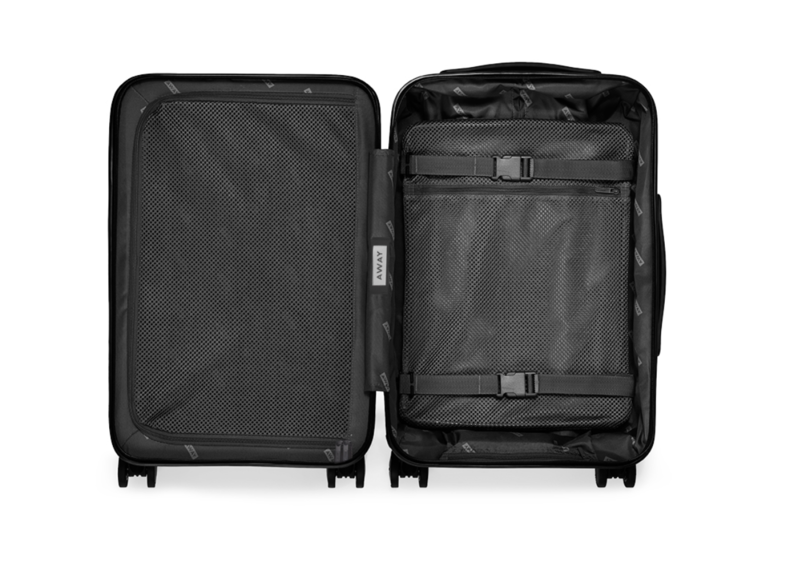 It also comes with a cloth case to slip the suitcase into while not in use. It's a wonderful investment. Get it from Away for $225 (available in twelve colors). 14. A cookbook all about meals to make in a microwave because let's be real, they may not even own a bowl. And they'll probably only have access to a microwave. Get it from Amazon for $21.55, Barnes & Noble for $23.77, or Indiebound. 15. A laundry basket to oh-so subtly remind them that they *need* to do laundry or wind up, well, naked. Get it from Amazon for $11.99+ (available in three styles). 16. A set of stemless wine glasses they can firmly grasp while you Netflix on a Friday night. Get a set of 4 from Amazon for $14.99+ (also available in a set of 6). 17. 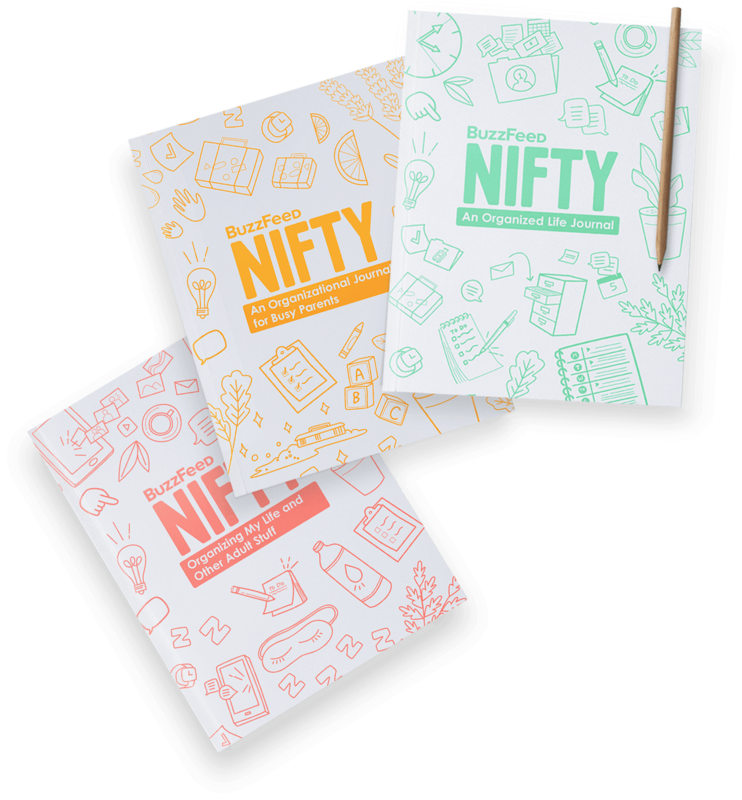 A to-do notepad that'll keep them on track when it comes to errands, chores, and emails. Now they won't forget to send in that paper. Get it from Amazon for $6.95+ (available in five styles). 18. An exam cram care package for that midterm/final time of year when every student is praying for a photographic memory. This box of goodies will give them the energy they need to keep studying. Just beware of sugar rushes! Get it from Gourmet Gift Baskets for $44.99. 19. Or maybe a waterproof notepad to keep in the shower for those genius ideas that seem to only come while shampooing their hair. 20. A Homesick candle to remind them of their hometown when they're really missing home and family. Get it from Amazon for $29.95 (available in all 50 states). 21. A set of beaker shot glasses any science major will absolutely want to cook up some memorable nights with. Get the set of 4 from Amazon for $16.96. 22. 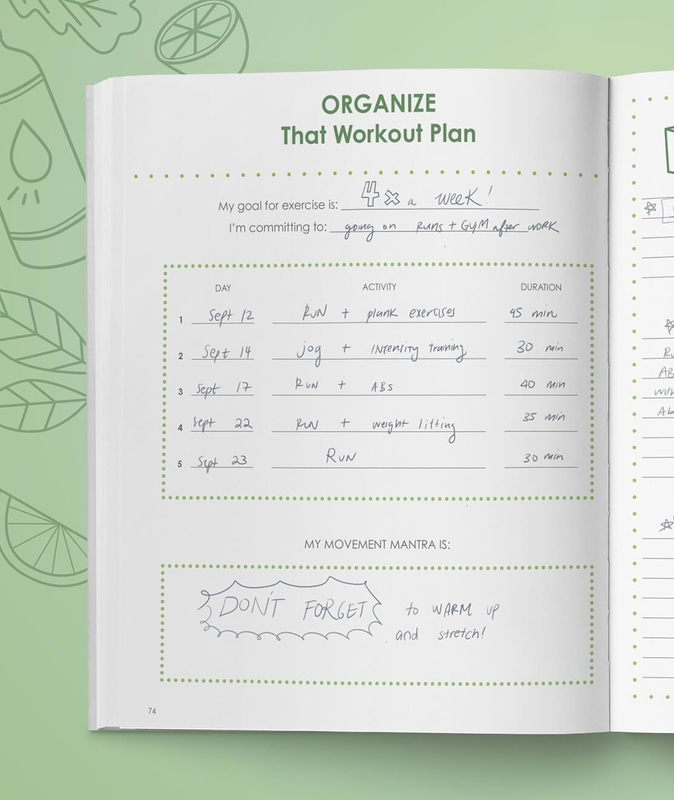 A BuzzFeed Nifty journal so they always know exactly what groceries they need and can keep up with your workout plan. 23. A travel guide for that study abroad trip so they can hit as many countries as humanly possible. Get it from Amazon or Barnes & Noble $16.99+ (available in two formats), or from Indiebound. 24. A 40-pack of tea ready for brewing when they catch that campus cold that seems to travel at the speed of light. 25. An all-in-one bottle opener with a stopper so they can toast to the freaking weekend when it finally rolls around. 26. An insulated thermos to keep their coffee always steaming hot. This sweat-proof bottle is vacuum-sealed and super durable. Get it from Amazon for $20.33+ (available in two colors). 27. A heat-changing constellation mug because with their nose constantly in textbooks, they may forget to take a break and look at the stars. All you need to do is add hot liquids and 11 constellations will magically appear. 28. 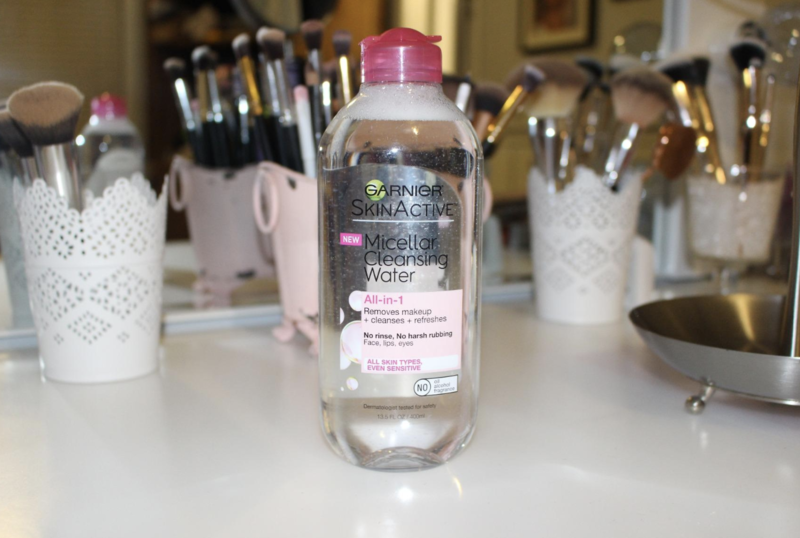 A bottle of micellar cleansing water that'll remove makeup gently and completely. 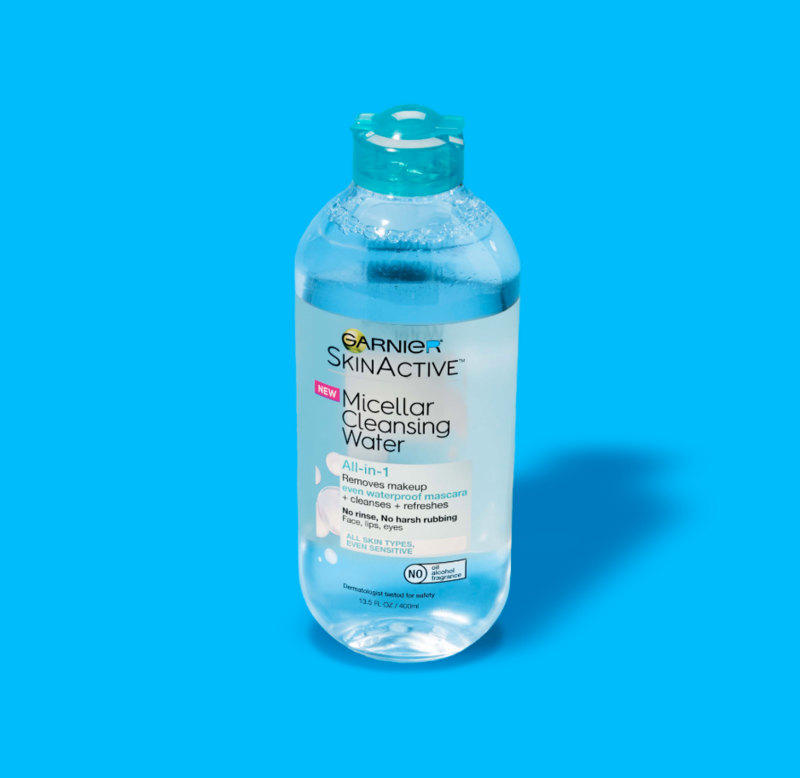 This is a budget pick for the best makeup removers on BuzzFeed Reviews. Get a 13.5-ounce bottle from Amazon for $6.89 (available in nine versions). 29. And finally, a desk organizer set so their workspace will be clear of clutter for a productive paradise. This is a five-piece wire set including a pencil cup holder, a letter sorter, a letter tray, a ganging file organizer, and a sticky note holder. Get it from Amazon for $19.99+ (available in four finishes). Just don't forget to go to class. Knowledge is power, my friends.